Thought I’d post this up quickly as I had to do it for someone recently. I have been told that Photoshop does actually have a colour wheel somewhere but I couldn’t find it. In any case, the general online consensus is that it is not worth the time it takes to find it, being completely and utterly deficient on so many levels. And the fact that there are so many payware programs available which provide a colour wheel suggest that I am not the only one who has tried to remedy this. There are many places you can convert various formats to ePub online for free. I have not actually used any so I can’t vouch for the quality or efficiency of said sites. In any case, I prefer to be able to convert regardless of whether I have an internet connection. So I use Calibre to convert all my eBooks to ePub format. The font on this site is a version of Unicode developed by GNU. It is therefore free and opensource. The idea of Unicode is to provide a unique number to every individual character regardless of platform, program or language. Unicode is developed by a non-profit organisation and is supported by many major companies, including Apple and Microsoft. You can read more about it here. or from the site listed earlier on which the author has kindly provided their own link. I can confirm that this unicode font does work with Japanese. I also tested it with a few other random languages and I can confirm that it works with Chinese (which I can’t read properly but I can recognise the characters) and displays Hebrew (which I can’t read at all). Although I am now converted to the use of an e-Reader I do not like to pay for e-Books. Or rather, I REFUSE to pay for books that I already own in non e-Book form. I feel that if I have paid 6.99 or 8.99, or in many cases much much more (some hardbacks are so overpriced!! ), and therefore physically own the real thing I should not have to then pay AGAIN for the e-Book. I mean I have so many different copies of Lord of the Rings (anniversary editions, one complete book editions, rare editions, film editions, the list goes on…), I don’t think I should have to pay for the same words again unless it has been updated or has a different introduction or includes a new map -HA! most eBooks don’t seem to cope well with pictures- or something else that involves me receiving new materical that I don’t own on paper. This is the equivalent of buying a CD and then being told you have to pay for mp3 versions of the tracks in order to listen to them on your iPod. So I use sites which offer free e-Books. These are free to download, usually in a variety of formats. The only drawback is that you often have to trawl through to find exactly what you are looking for. 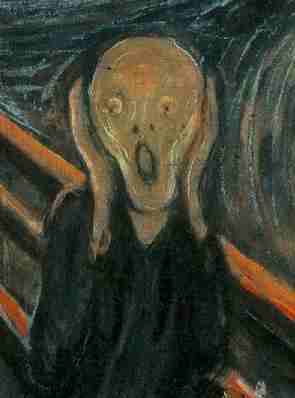 But as with all things I never look a free gift horse in the mouth (never really understood that phrase). So I thought I’d list up some of the places I download e-books for free. Project Gutenberg is the number one place for free books in my opinion. Considering Amazon gets a lot of its e-Books from PG it saves a lot of hassle just getting them straight from the website. Because of the sheer number of files available for one title it can be difficult to find exactly what you are looking for. I will demonstrate by searching for The Adventures of Sherlock Holmes. If you type “Adventures of Sherlock Holmes” into the search it lists all files associated with this title. This includes audio books (mp3s) and single stories and so it can take quite a long time to find what you are looking for. It is much easier to browse the Catalogue and find your book from there. From there you can browse by Author, Title, Language or Recently Posted. I prefer to search by author. So I choose “D” for Doyle. 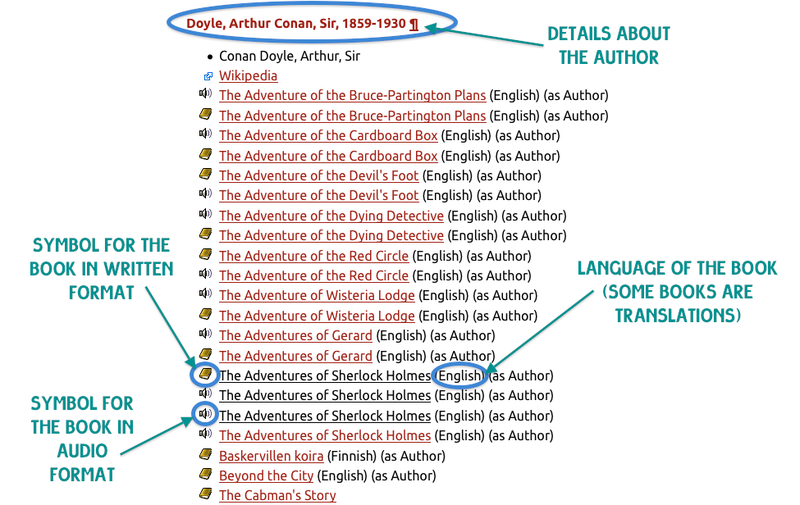 Then scroll down to Arthur Conan Doyle. Obviously there’s still a fairly lengthy list. But at least it’s clear and manageable now. 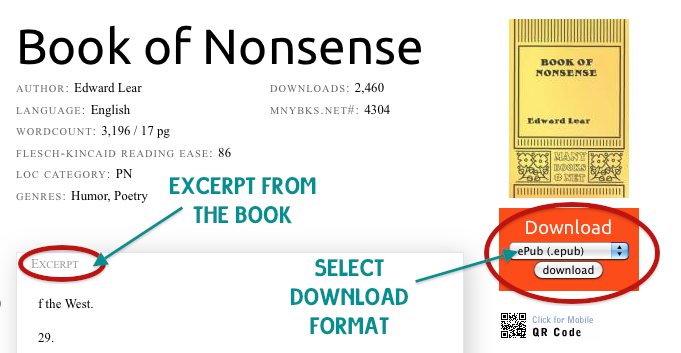 So if I want this as an ePub or pdf or any other written format I choose the link with the book symbol next to it and then download whichever format I want (I always choose ePub if I can get it). MobileRead is a forum where people upload books. It is more limited in many ways than PG but you can often find obscure books here which are not listed on PG. With this website you can search for a title or author using the search and then narrow your search by format and genre. Clicking on the link will take you to a post where you can download the book. It does warn you about legal/illegal downloads but I feel that if I already own, for example, 2 paperback copies of Pride and Prejudice (yes, one is mine and one is a written-off damaged copy – perks of working in a bookshop), then I am not illegally downloading it in written format. ManyBooks.net is another good site for books. I find this site has the best and easiest search tool. 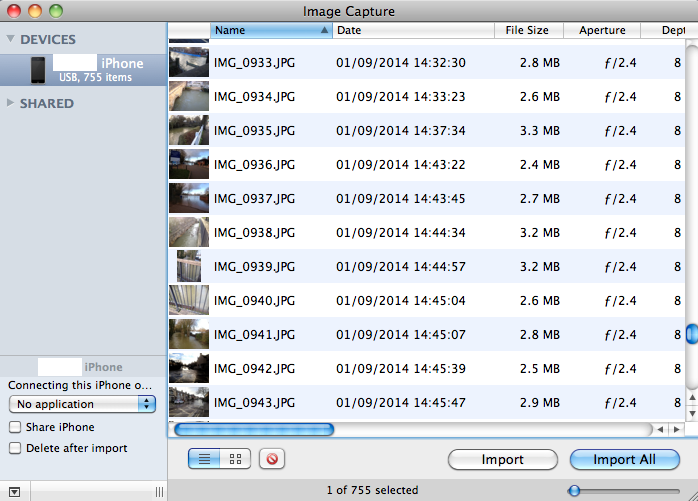 Although again not always as many files available as PG. This is a great site for just browsing for something new as it has a large number of genre options including some which are not available on PG. 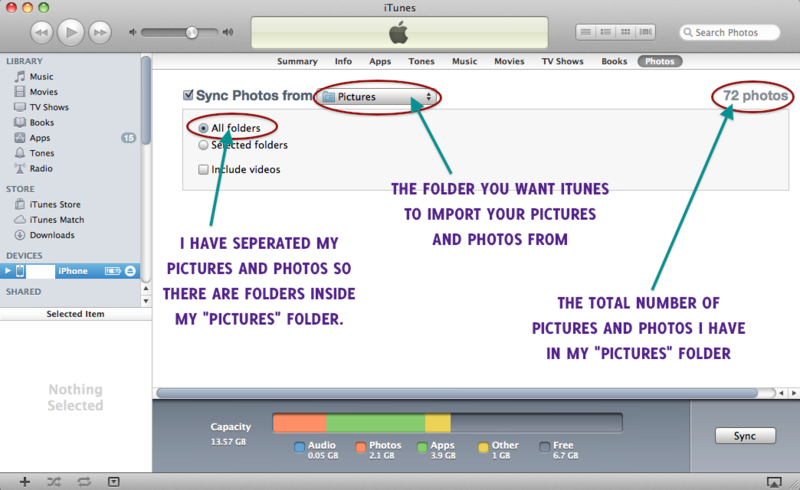 It also has a very good range of formats available for download. The layout and interface are both really aesthetically pleasing: clean, simple and easy to use. Navigation of the site is very straightforward and self explanatory. The Advanced Search is extremely specific and useful even if you don’t have all the information about the book you are looking for. Each book has a page with detailed information so you can check it’s the one you want. You can also read an excerpt and choose the specific format you wish to download. For example, here’s the page for Edward Lear’s Book of Nonsense. 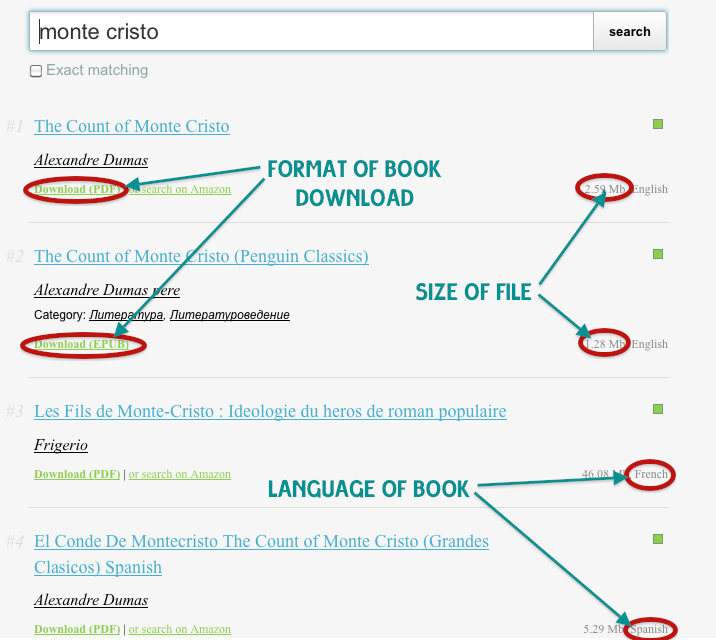 This is a really big archive of online texts which I found while looking for a specific copy of The Count of Monte Cristo. Still haven’t found it but I’ll keep looking. 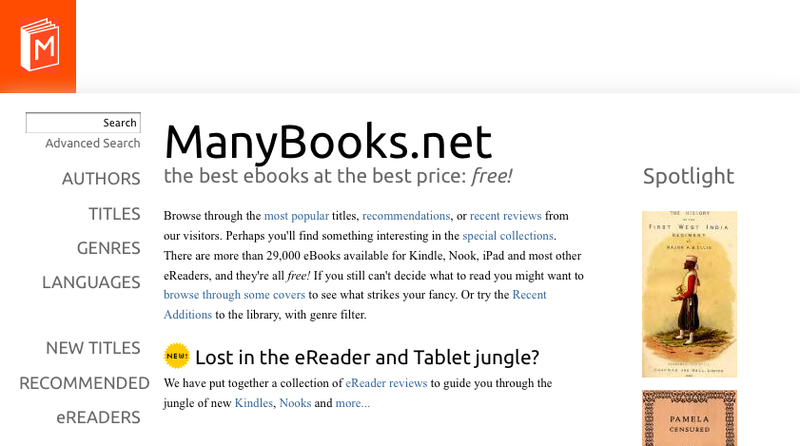 Anyway, this site searches the web for the eBook you are looking for. It can access all sorts of pages like Google Books and so on and then allows you to download the files in several formats. The search is pretty extensive so you have to narrow your search using specific key words. However, this would bring up lots of results so I add and minus keywords which I know are likely. So, in this case, I can minus likely title keywords such as “works”, because I don’t want an omnibus, and I can add the author so that sequels written by other people are excluded. 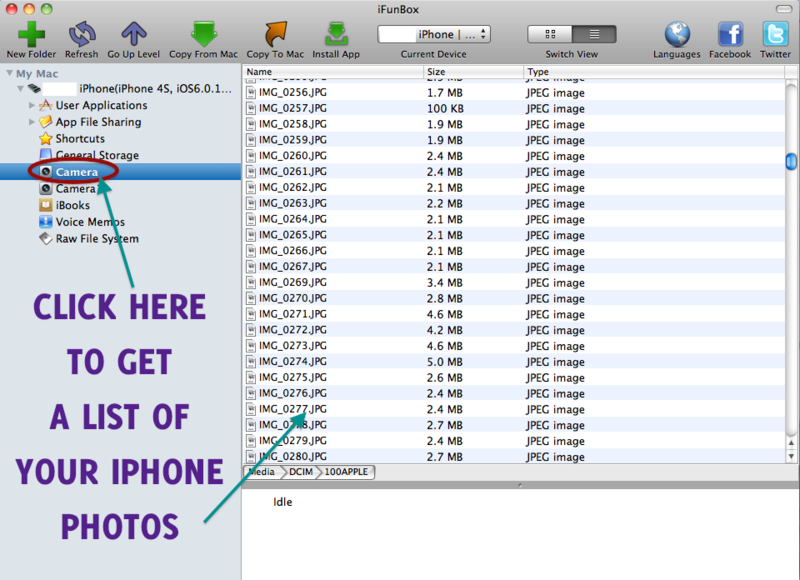 When you find the text you are looking for you have several format options for downloading. You can also read the book online for free and check it is the one you want. This is INCREDIBLY useful if you want a specific publication. Book OS is my new favourite for eBooks. The range of genres is so huge you can find almost anything. I kid you not!!! This is the ultimate free book paradise, so much so that I was surprised I hadn’t seen it on other sites. It has everything from non fiction, such as art and architecture or reference, to fiction. As with the other sites there are options for various languages. 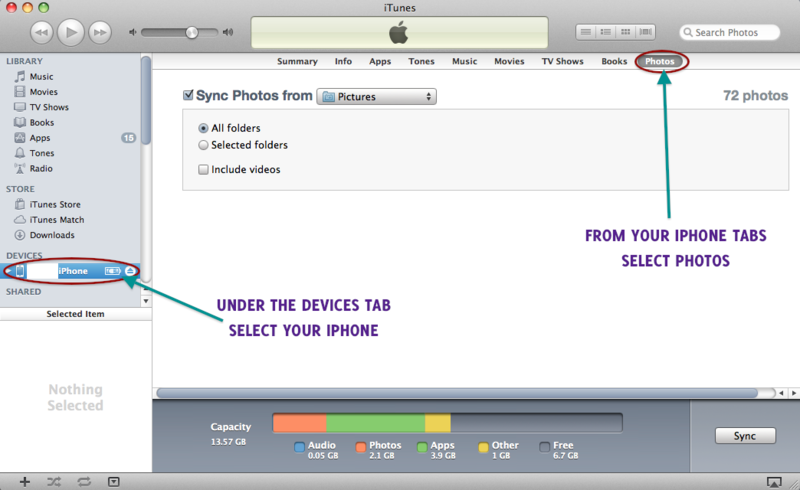 The layout and interface are, if possible, even cleaner and simpler than ManyBooks!! And it is extremely simple to use. When searching you can either use the main search which searches the whole site. Or you can browse by genre/category by clicking on the Books tab in the top right corner. If you know exactly what you want you can click the Exact Matching box. and it really will only produce results that match this exactly. None of this typing-lots-of-ANDs-in-between business. Just straightforward efficient searching. Wonderful! One thing to be careful of is that unless you specify your language in the search, it will search for all languages. These are marked on the side of each search result as are the size and the native format of the file. With every file you have the option to download in another eBook format. 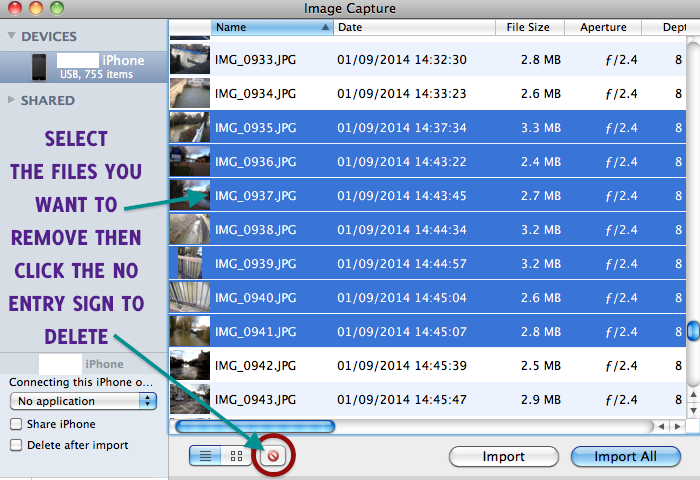 However, it warns you that the quality may not be as good as that of the original file. I haven’t tried downloading any of the non-original formats so I can’t report on them but the original files have been fantastic quality.